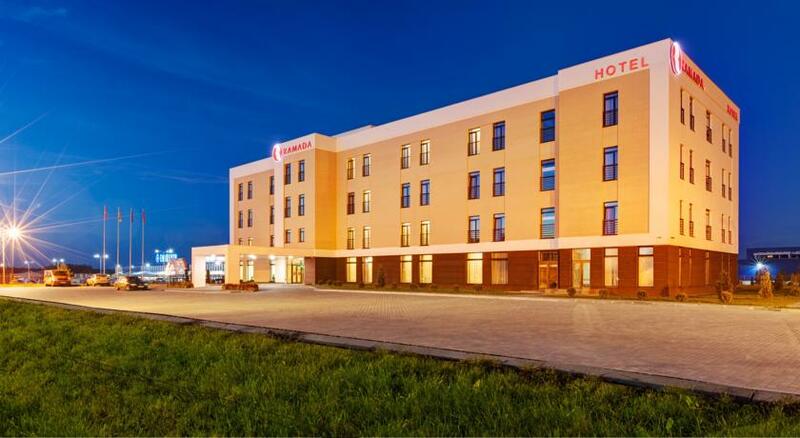 Rius Hotel provides 52 rooms with panoramic views of the terrace.The hotel is located in a market of Lviv, close to Aquapark Pliazh and Museum of Folk Architecture and Life. 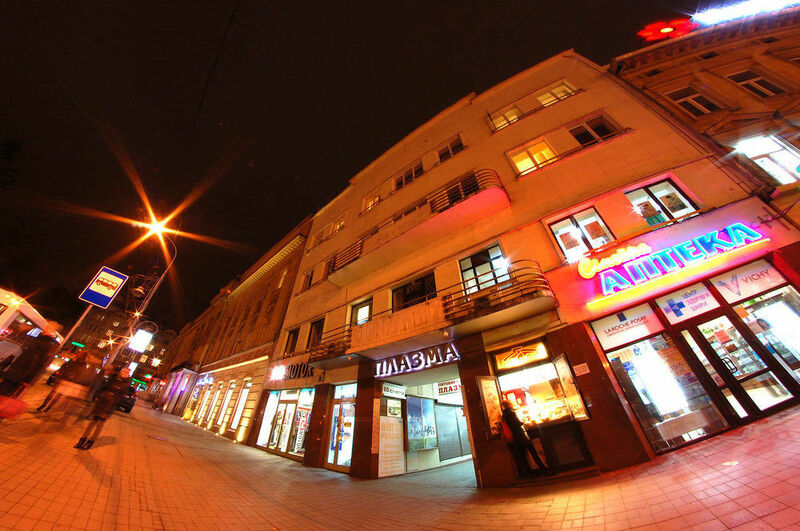 Prospekt Svobody, Market Square and Les Kurbas Theatre are located just 50m from the venue. 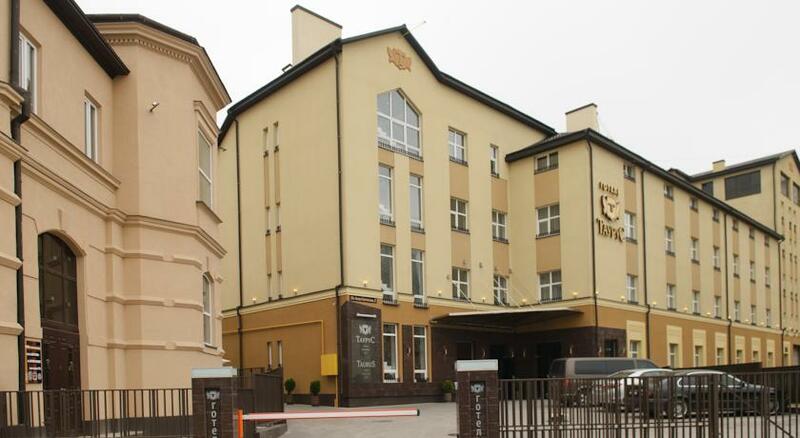 This hotel is set in the heart of Lviv’s UNESCO Old Town, only 300 metres from Rynok Square. A variety of cafés and restaurants are located within a 5-minute walk from the hotel. 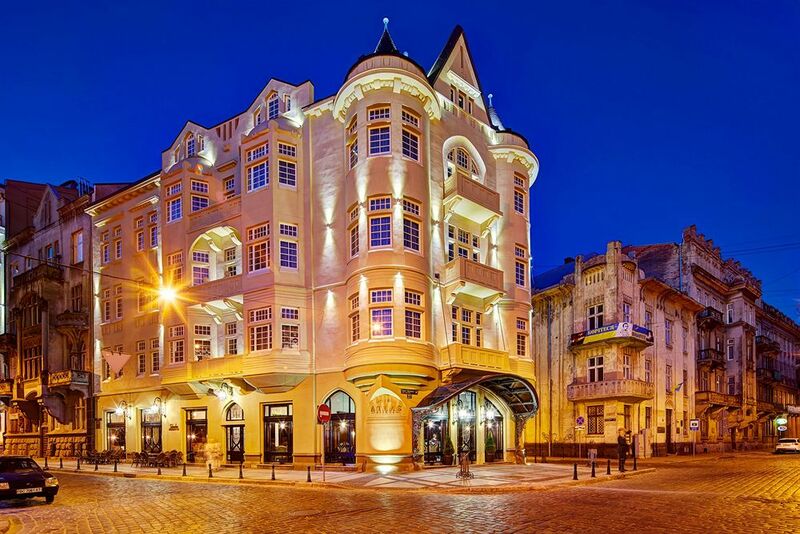 Enjoy a touch of opulence in Lviv thanks to the accommodation's 4-star rating. Lviv Theater of Opera and Ballet and Pharmacy Museum can both be reached on foot from this location. St. George Cathedral is within easy reach from here. «PANORAMA Lviv Hotel» is a luxury hotel in the heart of Lviv, that is perfect for business trips, romantic weekend and traveling with children. 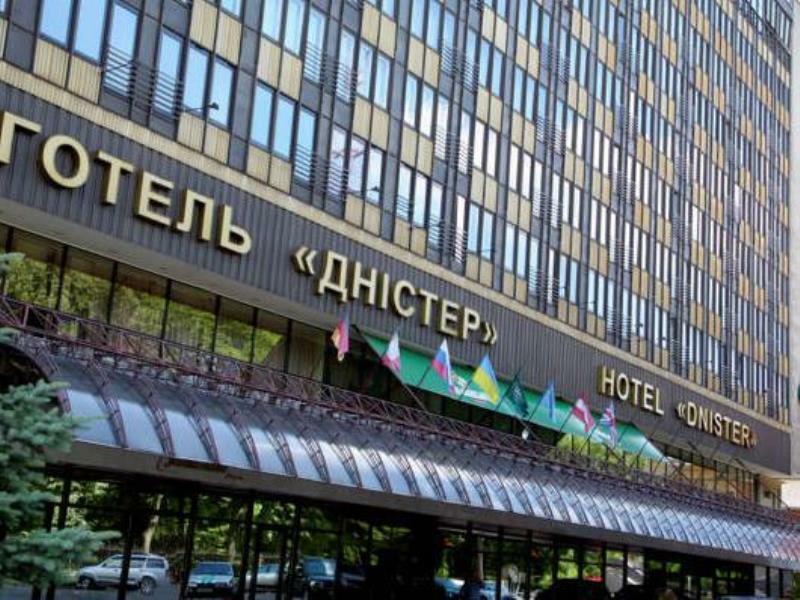 The comfortable Hotel Ramada Lviv is a 3-star property set next to Lesya Ukrainka National Academic Theatre, The Cathedral of St. George and Les Kurbas Theatre. Galleries, art galleries and a cathedral lie a short distance from the hotel. 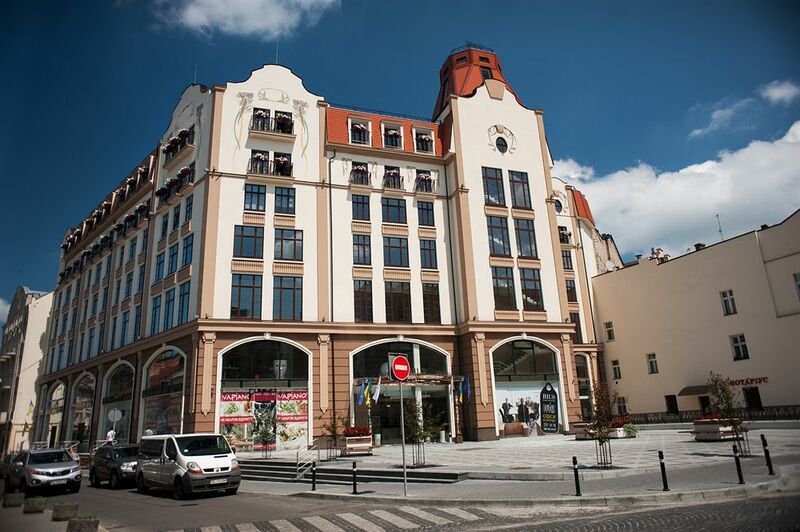 Atlas Deluxe is located in a market area of Lviv in close proximity to Aquapark Pliazh and Museum of Folk Architecture and Life. 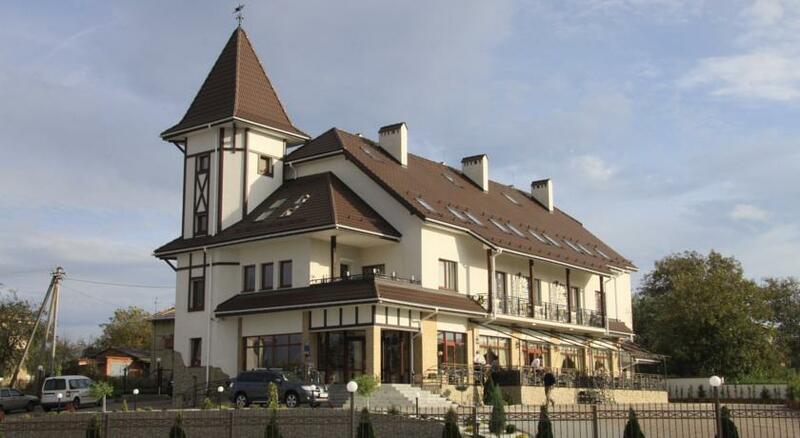 The welcoming hotel, built in 2014, is renowned for its traditional architecture. 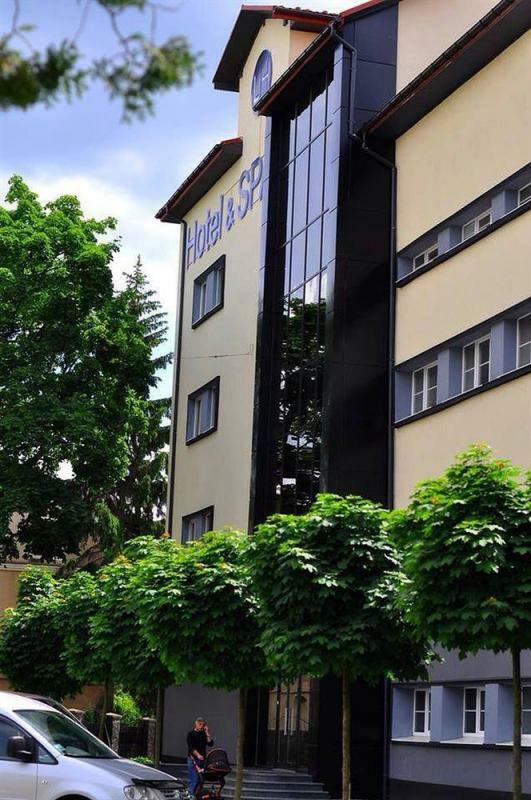 The hotel Lh Hotel And Spa provides good lodging in Lviv. 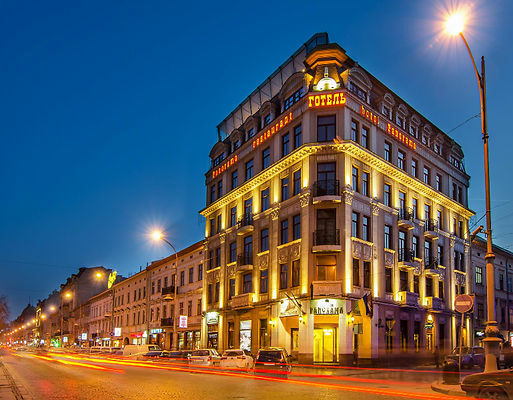 Steps away from Museum of Folk Architecture and Life, Aquapark Pliazh and Lviv Theater of Opera and Ballet the hotel is located in the heart of Lviv. 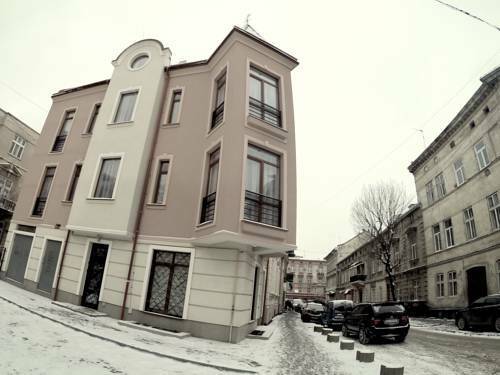 This newly built property is 10 minutes' to Market Square, The Palace of Turkull-Comellos and The Palace of Siemienski-Lewickis. A Apartments welcomes travelers in the center of Lviv meters away from a monastery, monuments and a palace. Major Lviv sights, such as Museum of Folk Architecture and Life and Aquapark Pliazh are located nearby. Just 1km from the center of Lviv known for The Palace of Biesyadetskikh, Lviv High Castle and Market Square.